Intel has obtained a bitcoin mining SHA-256 datapath patent that covers a processor and hardware accelerator. The United States Patent and Trademark Office awarded the patent. The patented hardware is designed to provide greater mining energy efficiency by reducing the circuit area and power consumption. It achieves this by harnessing a series of hardware accelerators and targets various stages of the hashing process. The system also features micro-architectural enhancements and utilizes selective hardwiring of parameters to alleviate the recurrence of computations, thereby reducing power consumption by up to 15 percent. 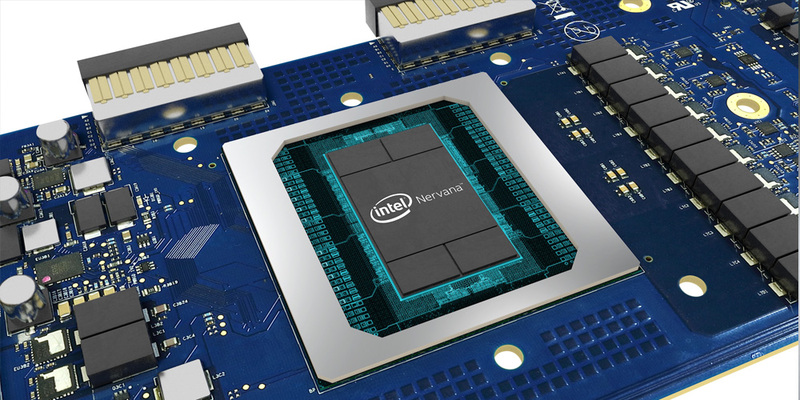 In September, Intel had also filed a related patent application for a bitcoin mining hardware accelerator designed to lower energy consumption per hash while increasing performance per watt. The new innovation was aimed at minimizing the time required to find the 32-bit nonce in a bitcoin block. The news comes in the wake of a bitcoin price fall that has led many miners to drop out due to diminishing returns. As the market nosedives, companies are working harder to acquire more efficient mining technology to reduce overheads. Right now, bitcoin mining costs are going down due to the reduction of mining difficulty in tandem with falling hash rates. Thanks to the intellectual brilliance of Satoshi Nakamoto, the pseudonymous entity that developed the bitcoin network, its algorithm adjusts mining difficulty after every 2016 blocks. As more miners turn off their machines, the process becomes easier and inherently consumes less energy. Although bitcoin now changes hands at about $3,400, a significant tumble from the $6,400 rate it held just a month ago, there is hope that more efficient devices and a sustained drop in mining difficulty will begin to favor smaller miners. As tech companies focus on improving processing power and related technology used in hardware, mining farms have been forced to seek cheaper, renewable energy sources. This is in a bid to reduce energy consumption costs which significantly impact mining profitability. It is expected that consistent development of more efficient crypto mining hardware by tech companies will stimulate the growth of the industry in the long-term. (Featured Image Credit: Intel) The post Intel Is Working on an Energy Efficient Bitcoin Mining System appeared first on CoinCentral.